Showcasing the interesting history of this beautiful town, Ye Olde Tavern has a relaxed and informal ambiance and has something for everyone! Perfect venue for a romantic dinner, family treat or night out with friends. 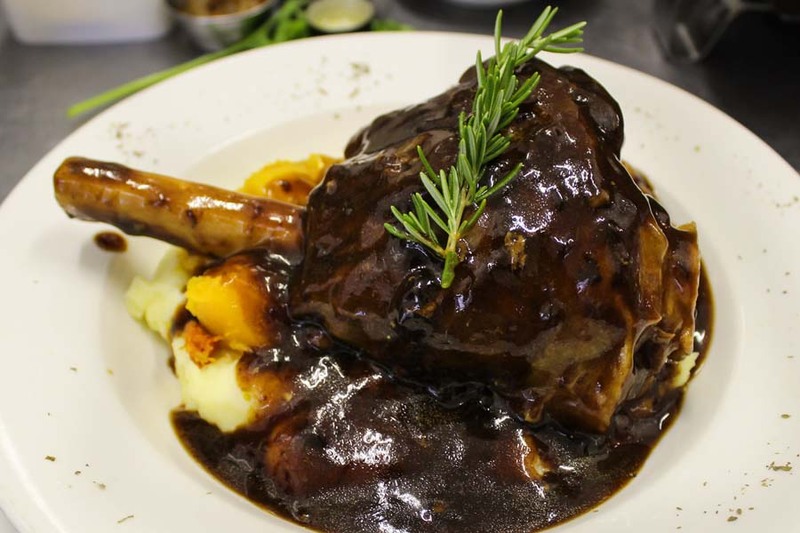 Specialty dishes include Lamb Shank, Traditional Bobotie and Cape Malay Chicken Curry. An extensive menu with appealing choices ranging from appetizers, salads, pizza, pasta, fish and the best steak and ribs in town. 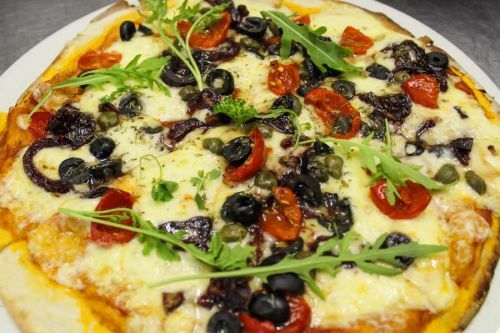 Plenty choices available for Vegetarians, Banting (GF) and Children. Ye Olde Tavern is fully licensed and has a wonderful selection of local wines on the menu. 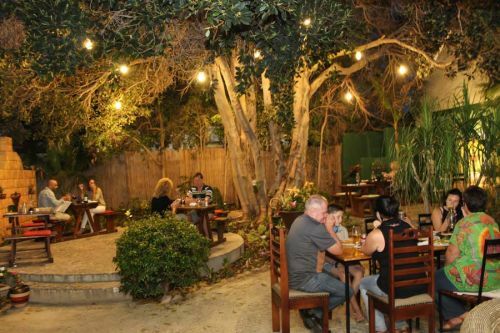 The tranquil beer garden and social lounge is open from 3:30pm. Dinner is available from 5:30pm till 9:30pm. 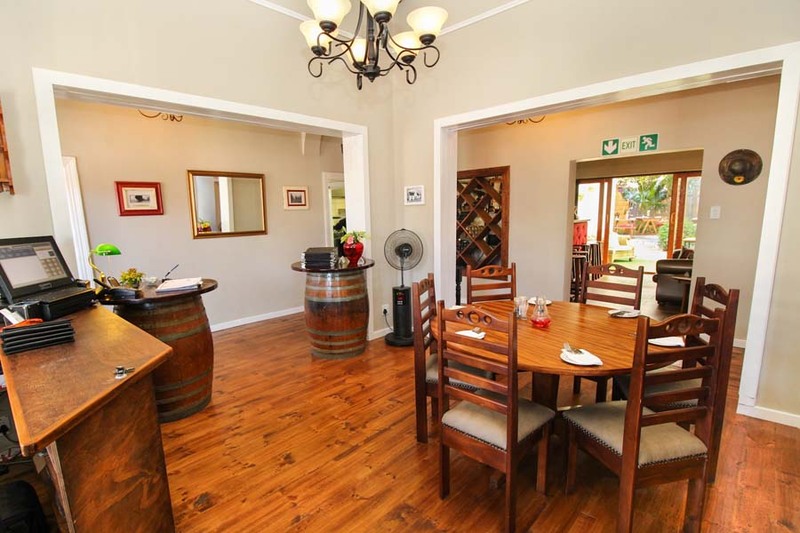 Popular with locals and visitors alike, it is always advisable to book ahead to avoid disappointment. 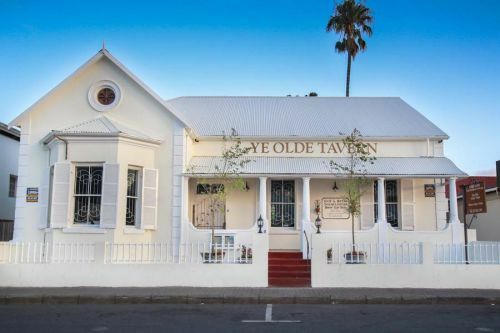 Visit their recently launched website - www.yeoldetavern.co.za - see their specials, photo gallery and contact them to make a booking.